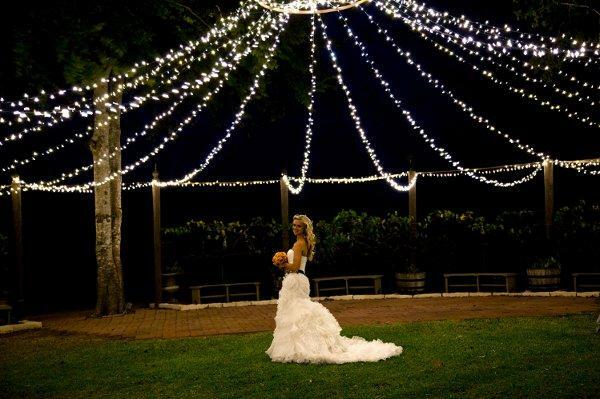 Rent Las Brisas Farm | Corporate Events | Wedding Locations, Event Spaces and Party Venues. Las Brisas Farm is a stunning, unique retreat for your special moments. Our outdoor, country weddings offer a sense of serenity so you and your guests can enjoy the making of life-lasting, special memories. Las Brias Farms offers artful landscaping, colorful and fragrant gardens, and courtyards.